Yesterday was a very long day!! We started our day at 8am in Cincinnati and didnt make it back home until 12:30am. Brooklyn weighed in at 2lbs 12oz yesterday. We had a good appt with my OB and then headed to Akron Childrens to meet with Dr. Patel for our fetal echo. On Monday October 8 Chris and I will be going to my regular OB appointment and then traveling 4 1/2hrs to Akron to get another opinion from Dr. Patel. He is a cardiologist that has been very highly recommended to us. He will be doing another fetal echo. We are very excited for this appointment! I will also get to meet Kristen. Another mom whose son has Heterotaxy. Kristen has been great to us and very helpful. 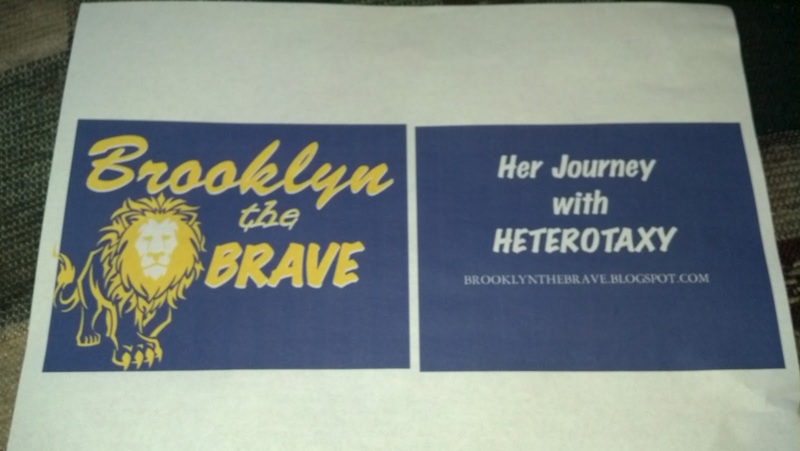 Please help support a little girl (Brooklyn) who will be born with a disorder called Heterotaxy on December 17, 2012 by buying a T-shirt. The shirt is purple, and it comes in any size starting with youth small. 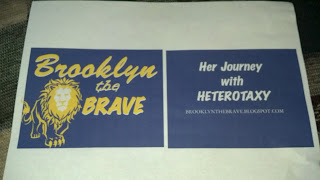 All proceeds benefit Brooklynthebrave. If you are interested in buying a shirt please contact me (Amanda) @ akdurkin@aol.com. Cost is $15 for adult S-XXL $18 for XXXL and up Youth $10, cash, check or paypal. Maggi I have had the opportunity to review the images and it does appear to be a CAVC, DORV with Pulmonary atresia. I was not sure but I do suspect the baby might have anomalous pulmonary venous connections. Now we need to make decisions and decide what is best for Brooklyn. Please pray we can make the right decision no matter what it is. Chris and I first met in October of 1999, I was a senior in high school and he was a junior. After spending almost every single day together for a year we went our separate ways, only to be reunited 12 years later. Chris and spoke a few different times throughout the last couple of years and after spending more time together we knew that we were supposed to be together again. We knew this time we were grown up, and knew exactly what we wanted in life and in each other. I have two boys. Logan is 7 and Nate is 5 and Chris has a daughter named Olivia who is 4. Chris and I crossed paths again for a reason. We are meant to be!!!! He is my high school sweetheart. Many times I look back and wish we didn't have to have the 12year gap in the middle. Things happen for a reason, and for whatever reason we had to take that break to get to the point we are at now. He is the love of my life, and I am so happy to share it with him. 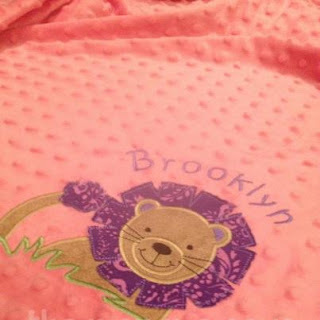 Brooklyn is a blessing to the both of us. She will be our MIRACLE!